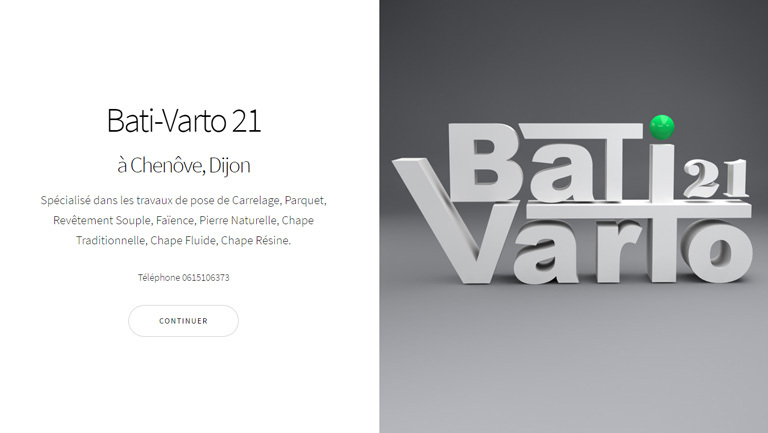 Below is a collection of screen shots from websites we have worked on for various companies. There are different designs and technologies used to create and maintain the sites such as static, WordPress, eCommerce shops or massive dynamic sites with back offices and multi-level administration using MCV design. Most of the sites are fully responsive or undergoing updates to make them mobile friendly. We’re also moving everybody over to SSL and making their site secure. How much for a site ? Bespoke Oak Furniture Handmade in France by Makers. 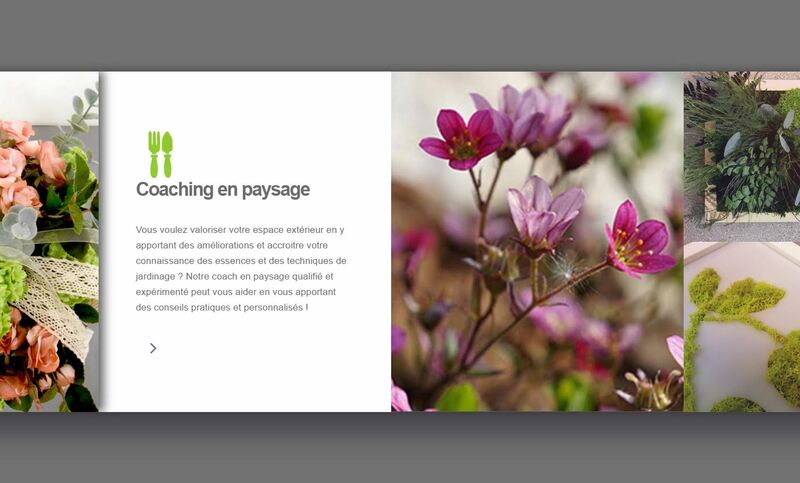 Paysagisme Intérieur is a company based in Burgundy and uses a very stylish layout with horizontal scrolling. 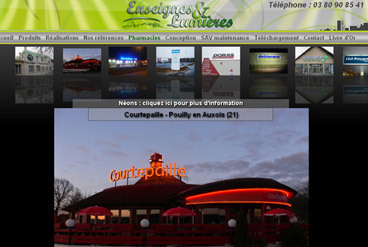 Francemotorhomehire.com have launched their first French site for camping-car rentals. 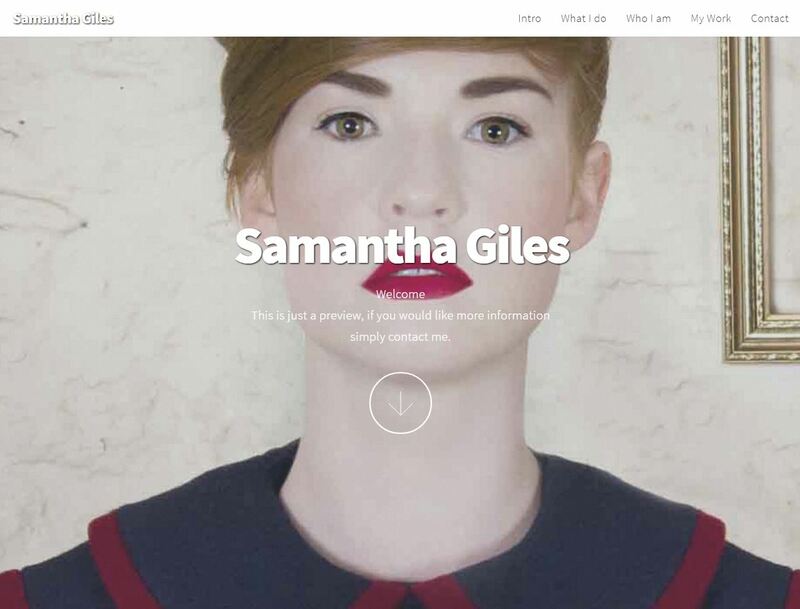 Samantha is a fashion designer from the UK. L’âge de faire is an independent and alternative newspaper, based in the south of France. 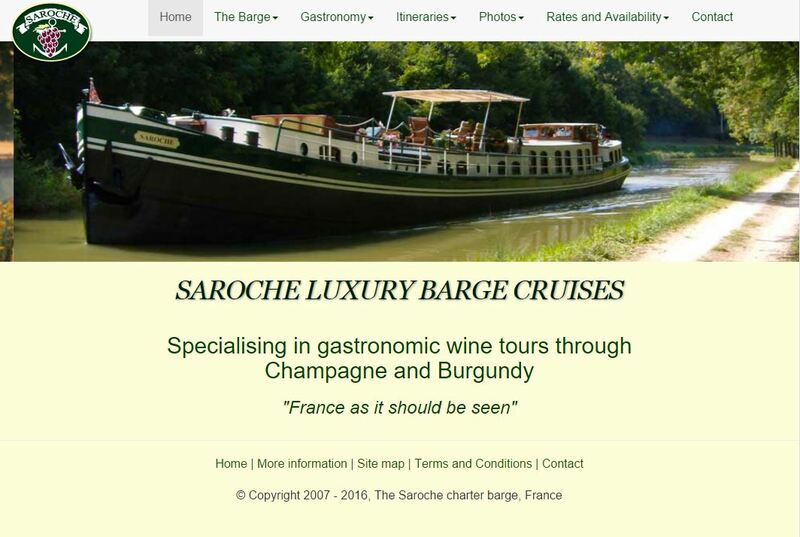 Charterbarge.com belongs to a luxury hotel barge called Saroche, cruising in the Champagne and Burgundy region. C’est La Vie is a luxury hotel barge cruising in the Loire and Burgundy regions of France. 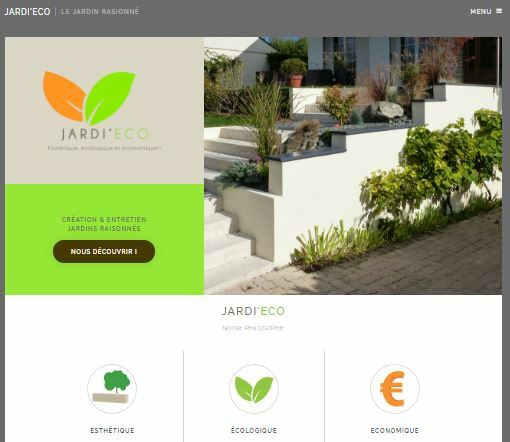 The landscaper is located in Dijon. They design and creation natural swimming pools and bespoke gardens, BCP is one of the most prized landscaper companies in France. E&L is a publicity and sign making company, from exterior lighting to total covering of vehicles. 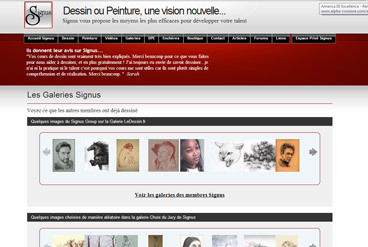 The website shows all the products and creations with hundreds of photos. 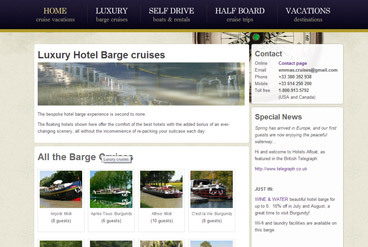 Hotels Afloat is a boating holiday specialist, with cruises on hotel barges and self-drive boats. They provide reservations for private charters and cruising on all the European waterways. 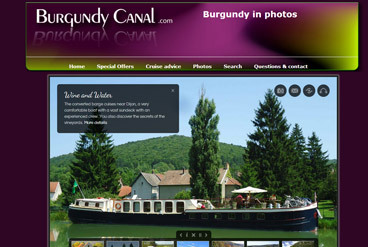 Information site dedicated to the hotel barges and cruising on the Burgundy-Canal with photos, videos and maps of the region. 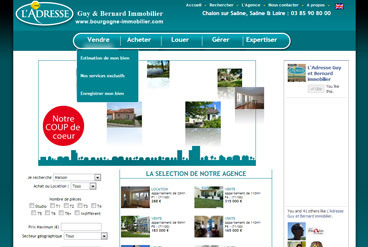 Bourgogne-Immobilier.com is an estate agent and property site. 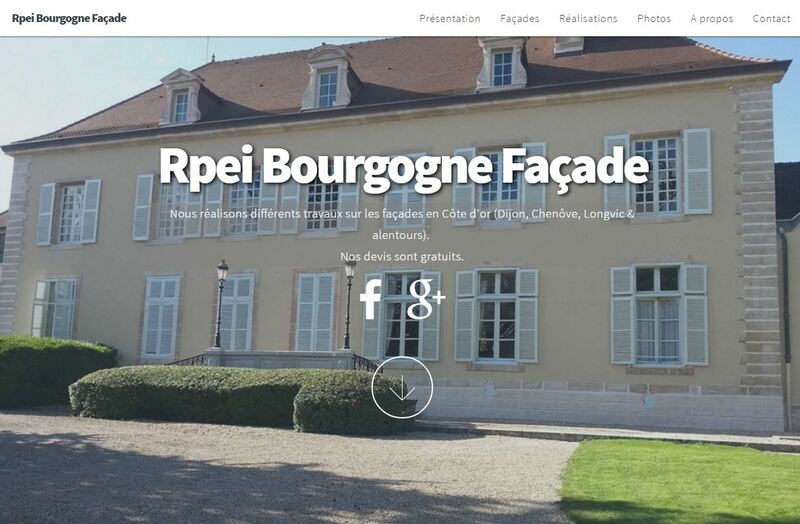 They are part of the “Adresse” network specializing in the Saône & Loire department and the town of Chalon-sur-Saône. 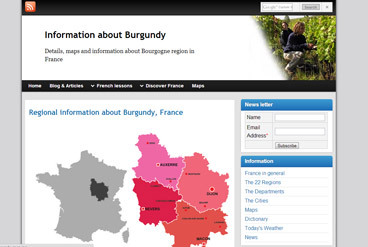 This is an information site about France and the French. With maps, quizzes, French lessons, news and articles. 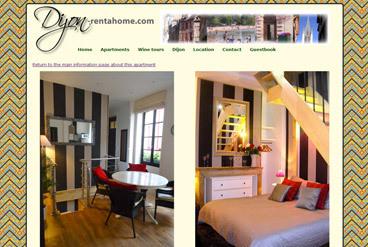 Rental apartments in the city of Dijon, with photo galleries and maps of the historic capital of Burgundy. 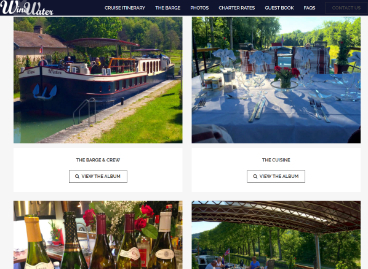 A luxury barge called the “Wine & Water” with charter cruises in France. Cruising in the Burgundy area near the city of Dijon.